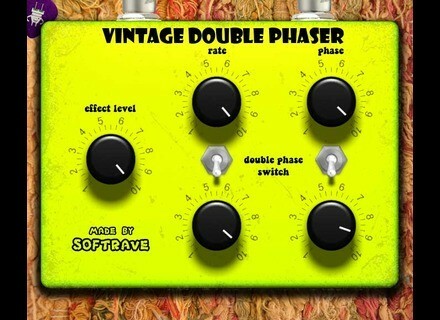 Vintage Double Phaser, Software Phaser from Softrave. 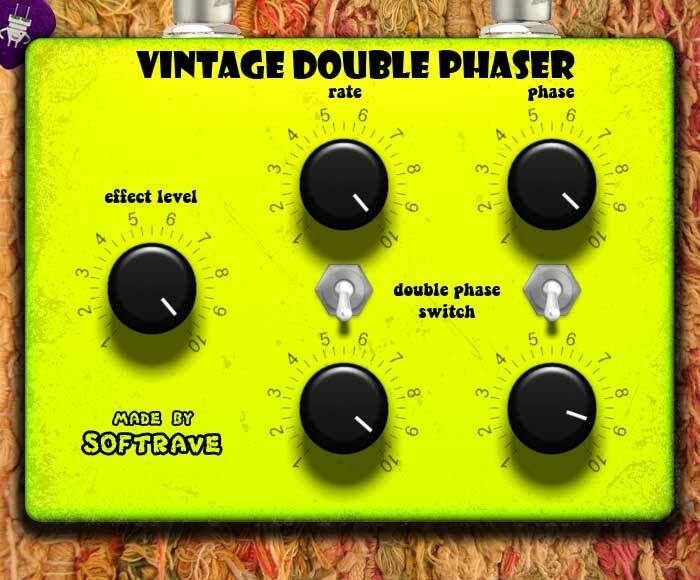 Softrave has released Vintage Double Phaser, a VST Effect Plug-in for Windows. It is designed to provide a classical phase shift effect with some extended possibilities. You can create a phase shift effect on the left and right channels separately to create strange sounds, or just enjoy the classic phaser sound. It's suited for guitars, pads, drums and percussion lines. This plugin was inspired by The Worm guitar pedal by Electroharmonix. Sound Magic GrandEpiano v2 Sound Magic has released its GrandEpiano Version 2.0 for MAC and Windows 64Bit. WOK RING-O WOK has released RING-O, a free VST effect plug-in for Windows for ring modulation effects. Orange Tree Lap Steel Guitar Orange Tree Samples has released Lap Steel Guitar, a new sample library for Kontakt.